The projects for 2010/11 all held a Student Led Teaching Awards ceremony. 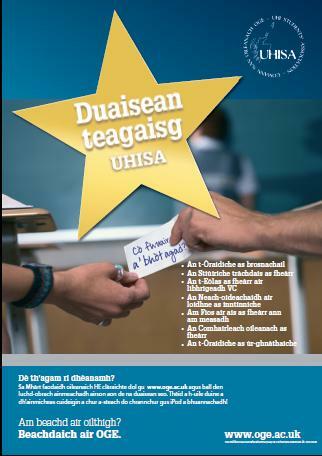 For more information, click on the links to the associations’ own Teaching Awards pages. University of the Highlands and Islands Students’ Association – Teaching Awards – ceremonies held throughout the graduation period later in 2011.